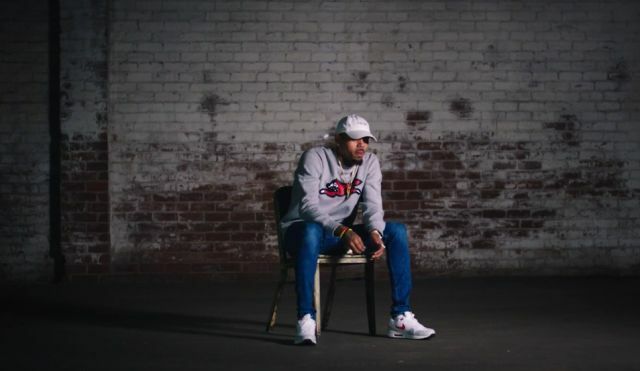 Last year Chris Brown unleashed the trailer for his documentary that he titled Welcome To My Life. Fans have patiently waited & wondered when the full length film would be released & now Brown has served up a new preview & when it'll be released. Check it all out after the cut. Breezy took to social media to deliver a follow-up preview of the documentary that shows footage of a throwback interview he did during the time of the beginning of his music career. The film will feature some commentary from some of his industry peers like DJ Khaled, Jamie Foxx, Jennifer Lopez & Rita Ora. Brown revealed that the documentary will be released this coming Summer in theaters & sometime in the month of June. As fans grow even more excited they will still have the opportunity to catch him on the Party Tour where he is on the road with O.T. Genasis, Fabolous, & Kap G.